A homeschooling blog from a stay-at-home mom, interested in montessori education, arts, crafts, and nature. We’ve got a puppy! Hard to believe, after so many years just thinking about it and wishing one day the dream would come true. Well, now he is here and his name is Cody, at least for now. 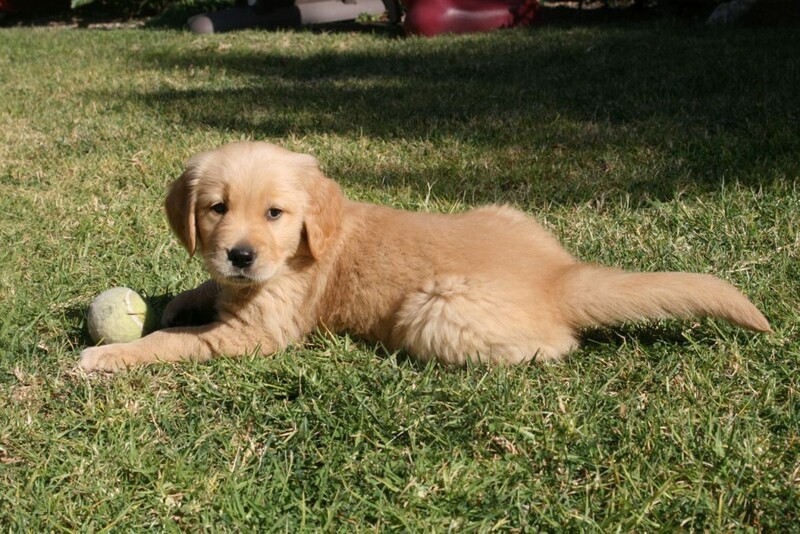 He is a Golden Retriever. 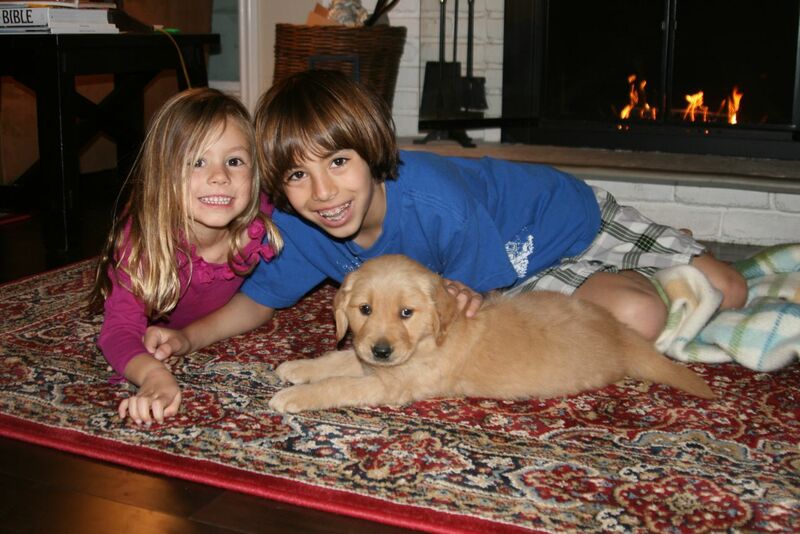 When we got it, he was only seven weeks old. He is now ten weeks and growing quite fast. The kids love him, of course! It seems we’ve had him forever, that’s how we feel having him around. He has certainly become part of the family. Welcome Cody!